Electric spinning wheels. Do you have one? Which one? Do you you like it? I’ve been dreaming of getting an e-spinner for years, especially since I’m still having a hard time finding space in our home for spinning on my Schacht Ladybug. Because of the space issue, I rarely spin anymore. Part of me thinks I should sell my Ladybug and put that money towards an e-spinner, but I just don’t think I could ever part with her. I love that wheel, and hopefully someday I’ll be able to have a cozy little spinning corner for her. All photos are stock photos from each company’s respective website, and are copyrighted as such. These are the e-wheels I’m considering. Clockwise from top left: Daedalus Starling, Hansen Crafts miniSpinner, Ashford E-Spinner 3, and the WooLee Ann. The WooLee Ann is way out of my price range. It’s designed specifically for the needs of the WooLee Winder, but is more for production spinning, and as much as I’d love one, I’m more of a hobby spinner and I can’t justify the cost. I like them all though. 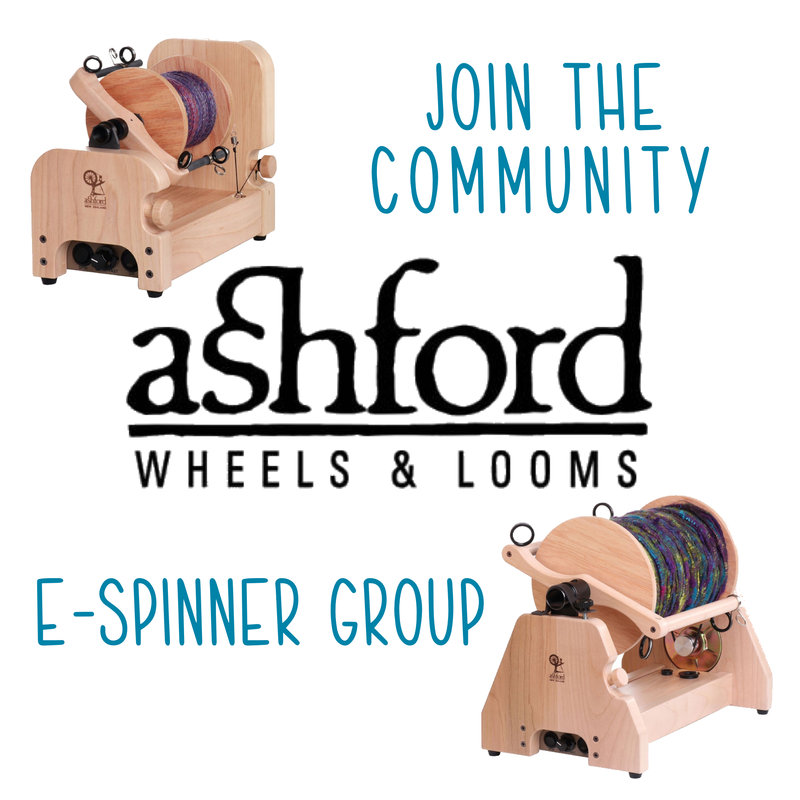 Both the Ashford and the Hansen do have WooLee Winder flyers available separately, if I ever want to upgrade in the future, so that’s something to think about. I adore the WooLee Winder on my Ladybug, so I will most likely end up wanting one for my e-spinner. The design of the Daedalus is intriguing to me, and the videos of it in use are awesome! I also like that I can choose what colors I want it to be. Who knows though, by the time I save enough, there may be another new e-spinner on the market to consider. Sigh. I better start saving…in earnest this time. If only I had a rich benefactor, lol! I’d really love to have an e-spinner and go to Ply Away someday. It would be so much fun! Which e-spinner would you choose? I’d go with the Starling! Lol I’m David Giles, designer and fabricator of the Starling, and owner of Daedalus Spinning Wheels. I focus on customer service, even checking out IG profiles and reading profile links like yours. I could fill this whole section with my design goals and performance specs, but I’ll save everyone the snooze. 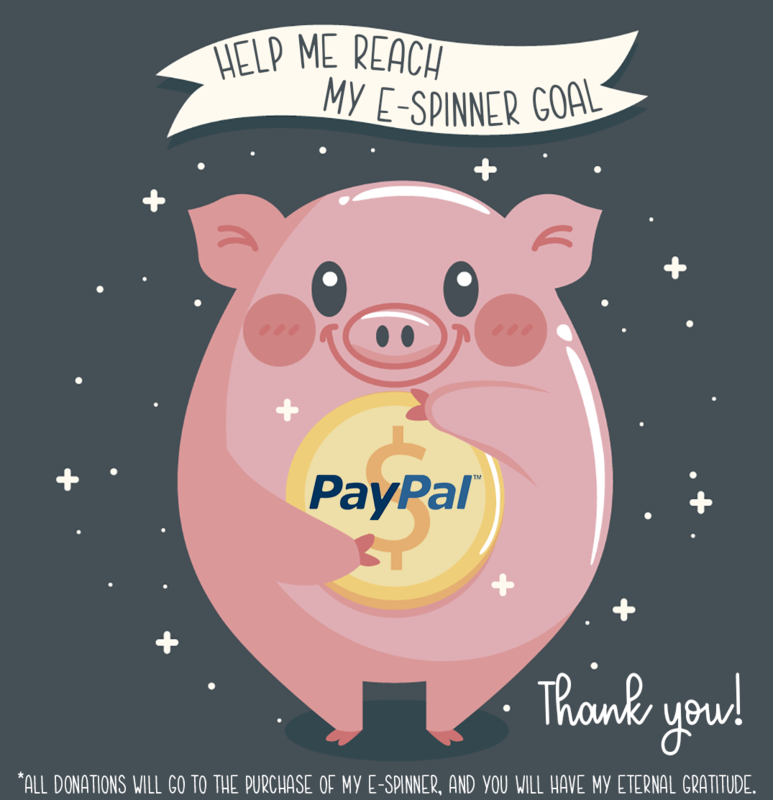 If you have questions or just want to chat about your spinning styles and what wheel would be a good fit for you, just email me – I always reply quickly. Thanks for your interest in my wheels!